This Carmaker Has Built A Car With Actual Meteorites! While getting around in spaceships remains a dream in a galaxy far far away, you may soon have the chance to ride something a little more out of this world. Carmaker BMW is commissioning a one-off 8-series coupe that has actual meteorites fragments embedded inside. Talk about otherworldly! Why you ask? Well, BMW is celebrating the Quadrantids meteor shower, which happened back in January 3, 2019. 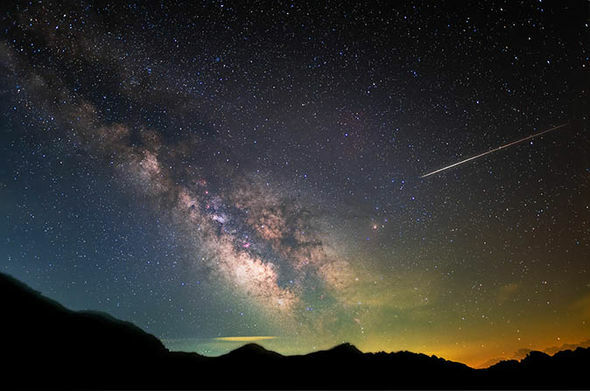 The Quadrantids meteor shower is where the shooting stars are visible in the night sky, and in very rare cases, some of those meteors can make their way through the planet's atmosphere and fall to the ground as meteorites. Well, of course, some of those meteorites embedded themselves into the BMW’s new ride. 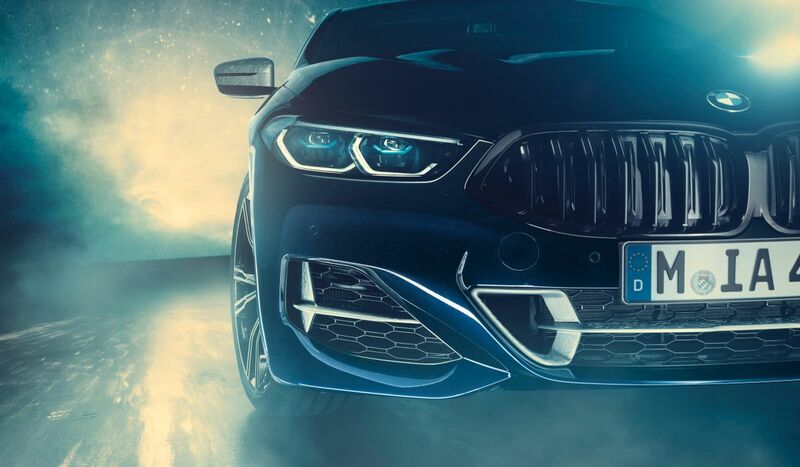 Dubbed the M850i “Night Sky”, the car boasts of cosmic design touches throughout the finishing. The interior trim is made from actual meteorite fragments, while the center-console trim, the engine-start button, the gear selector, the iDrive control knob, and the door sills all feature inlays made from meteorite rocks. 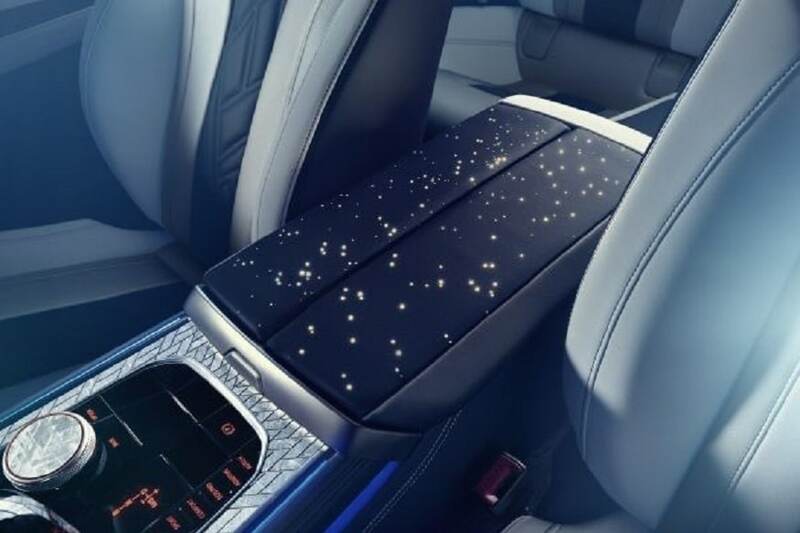 Other cosmic features include light-up "stars" throughout its interior. On the outside, the BMW coupe is painted in a striking bluish-black hue, which BMW claims it resembles the night sky. This dark finish is contrasted by 3D-printed aluminum elements around the car's vents, wheel wells, and side mirrors. These metallic highlights were specially designed to resemble a pattern called "Widmanstätten," named after the Austrian scientist that discovered it. But aside from the cosmetic side of things, BMW has also put a few neat touches under the hood. The M850i features 3D-printed aluminum brake calipers with a "bionic design", developed by BMW Motorsport, which are 30% lighter than the standard M850i's brakes. BMW says that every component of the brakes has been reduced to the minimum possible amount of materials needed, and the construction of the brakes, which mimics bone, could not be created through conventional means. This unique car was created by BMW Individual Manufaktur customization division in Garching, Germany, who worked hand in hand with the Max Planck Institute for Extraterrestrial Physics throughout the design process to create the components and ensure the correct use of the materials. As of the time of writing, BMW has no plans to mass-produce this one-off car. With the standard M850i's price point standing at almost half a million ringgit, we can only assume that if they did produce more cars with the meteorite fragments inlay, the price would be out of this world! What do you think about this car? Would you love to go for an out of this world ride? Leave a comment below!